Are You Looking for Fresh and Rejuvenated Skin? When is the last time you had your skin analyzed or your skin care routine evaluated and updated? Skin care is especially important in the dry and blazing sun of the Arizona desert, and taking care of it can be challenging, without the proper skin care knowledge. Make an appointment today with Gregory, aesthetician extraordinaire with over 25 years of expertise in beautifying the Valley. He specializes in everything for the face and welcomes you to a free consultation to learn about his non-surgical procedures. Now under the guidance of highly esteemed aesthetic plastic surgeon, Dr. Andrew Wolin, Gregory’s exposure to aesthetic surgery offers an amazing opportunity to combine the best of plastic surgery synergistically with aesthetics to create world-class results. 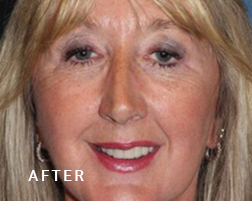 His less invasive treatments rejuvenate the face creating a brighter, tighter appearance. The treatments are the perfect complement before, after or completely independent from plastic surgery to achieve your goals. Say hello to fresh invigorating skin peels certain to make your skin glow. Now is the time to rejuvenate your skin. Learn all about the latest in skin care, maintenance, prevention and the importance of sunscreen through Gregory. Some of the procedures he performs include PCA Peel with Hydroquinone and Resorcinol, Ultra Peel Forte, 6% Retinol Peel, Double Oxy Peel, Illuminize Peel, Vitalize Peel, Deep Pore Detox Treatment, Oxygenating Trio, Advanced Treatment Pure Retinol Booster, Dermaplane, Microdermabrasion, Microneedling, Pelleve’ Radio Frequency, Radio Frequency and Microneedling. complimentary brow or lash tint along with your consultation. With regenerative medicine, treatments such as PRP and Amnion-Derived Stem Cell Fluid Therapy provide safe, effective and convenient soft-tissue regeneration and anti-aging benefits. This gentle, deep pore cleansing treatment provides clarifying action and antioxidant benefits. This treatment is designed to oxygentate the skin while adding antioxidants, leaving the skin purified and glowing. This 10% retinol can be added to some treatments and enhances exfoliation, encourages cell turnover, reduces excess oil production, while strengthening the pores. This non invasive exfoliation treatment is a great way to jumpstart collagen and leave a healthy glow. 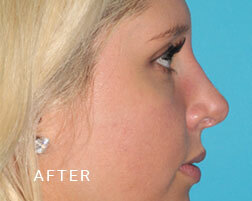 As an added bonus, the vellus hair is removed making makeup application smooth. 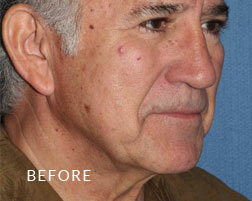 This treatment includes extraction where needed and a mask to smooth and hydrate. This non-invasive exfoliation uses fine crystals to slough away dead skin. 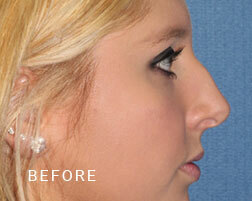 Collagen stimulation and circulation are increased as an added benefit. 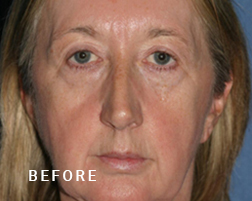 This treatment includes extraction where needed and a mask to sooth and hydrate. Microneedling, also called collagen induction therapy, uses a device to create small channels in the skin. This process allows product to travel deeper into the tissue to brighten the skin and create new collagen. 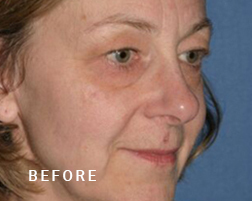 This treatment can be done with or without growth factors and is always finished with a soothing mask. Topical numbing is applied to the skin prior to treatment. This non-invasive, no downtime skin tightening treatment uses heat to stimulate collagen production, resulting in better skin quality and firmness. 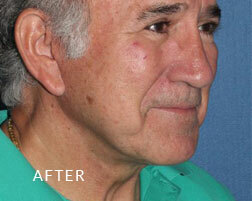 In most patients, there will be an immediate skin tightening effect. 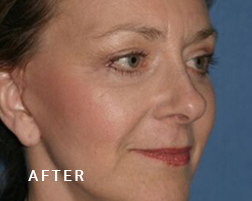 Typically, one to three sessions are recommended for optimal results, depending on severity of wrinkles. The newest innovation in skin rejuvenation compounds the benefits of collagen stimulation and skin tightening, through both treatments, to create a more youthful appearance and glow.